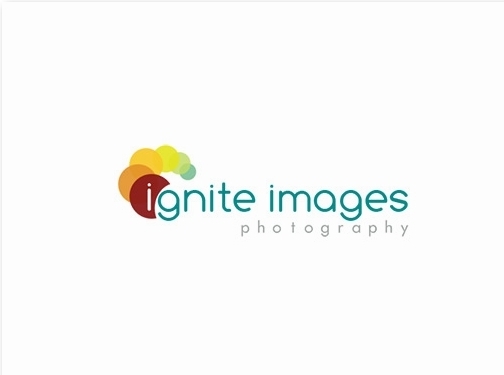 Ignite Images are specialist event photographers with bases in both London and Newcastle. We work closely with many types of agencies, and companies direct to provide superb imagery of events. We provide free consultations to assess how we can help you meet your photography and branding goals. UK (London and Newcastle upon Tyne) based business - providing a range of photography services including social event, corporate and headshot photography services. Website includes work examples, associations, client list, regularly updated blog, geographical areas covered, full company contact details. Company website has been online since 2012 according to web.archive.org.